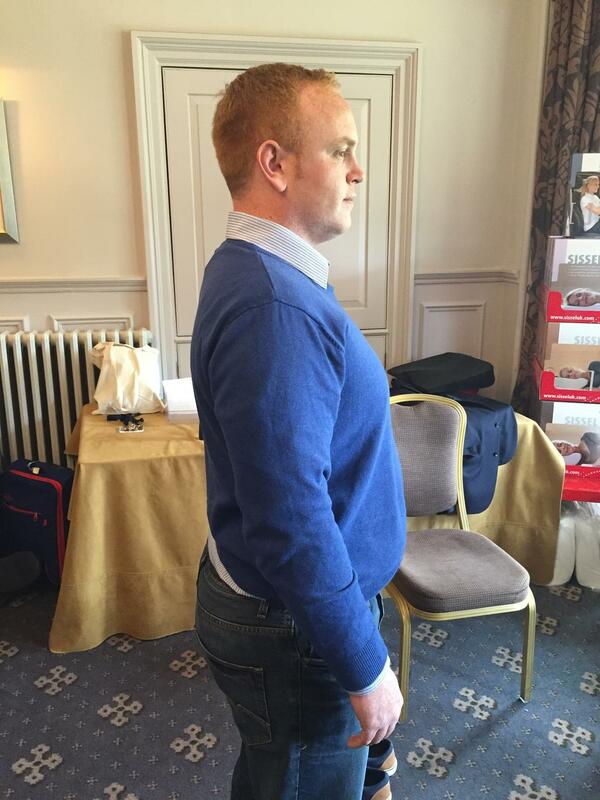 One week ago today I was preparing to fly up to Scotland to attend the 10th Edinburgh Lectures, a Chiropractic seminar run yearly for delegates from across the world. 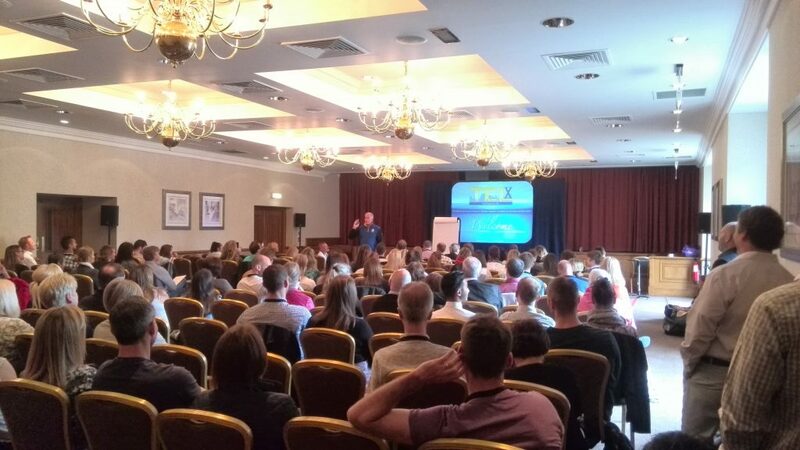 The Peloton have attended the event for two years now, our experience in helping Chiropractors with their finances, marketing and business development ties in nicely with the lectures. The event was however, a first for me. 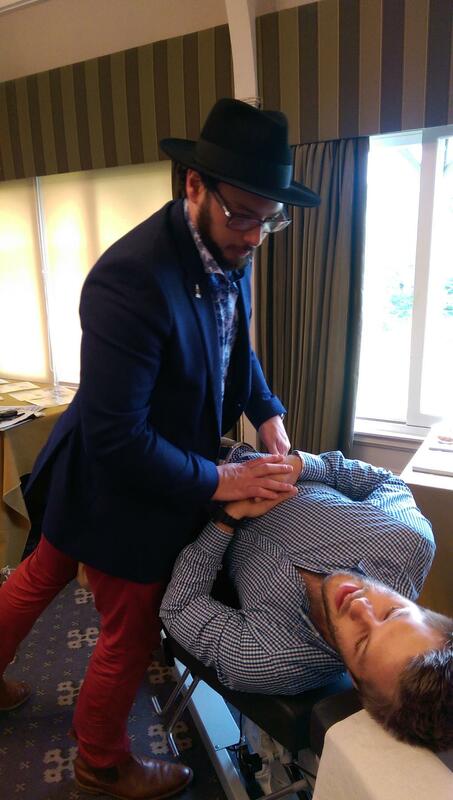 I’m not ashamed to admit that I was struggling slightly with regards to Chiropractic and what it involves. Whilst I have been working with Chiropractors for some time, it is often difficult to embrace someone’s beliefs and passion without fully understanding it, my fault entirely. So there I was, slightly naive and my business hat on ready to go. At dinner on the Friday night I found myself sat with Dr Guy Riekeman, Dr Jamie Richards and Dr Ted Koren. With the benefit of hindsight, I now know what a privilege that was. Conversation flowed well and I started to better understand the devotion that Chiropractors have to their lifestyle, profession and most importantly their communities. After the initial meets and greets on the Saturday morning, we all crowded into the conference hall at the hotel ready for the first lecture from Dr. Brad Glowaki. He was one of many larger than life American speakers at the event who all inspired the delegates with healthy doses of charisma and belief in their work. 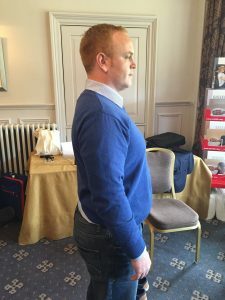 The lectures continued throughout the day and I found myself completely absorbed in Chiropractic not wanting to miss a thing. The energy that the speakers and delegates have for their profession was so refreshing and quite unlike anything I have come across before. Not to mention a few revelations with regards to the dangers of our modern drug based health system. 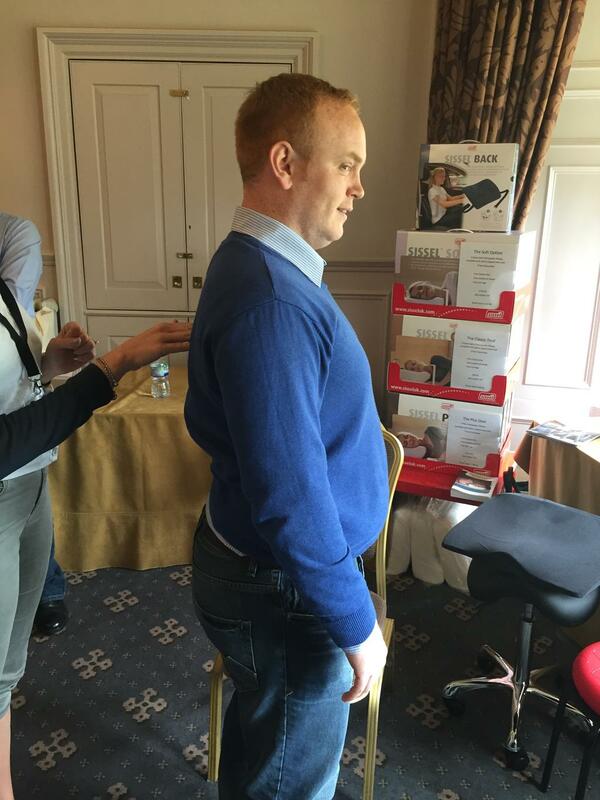 I was even lucky enough to have my first adjustment from Dr Michael Dibley, Chiropractor at The Institute for Human Potential in Norway. The evening dinner and dance allowed a chance for everything to settle over some haggis and whisky, catching up with existing clients and making new connections. With flights meaning we would miss the mid-morning lectures on Sunday I was determined to make the most of our remaining time. Dr Guy Riekeman’s lecture certainly struck a cord, focusing on what differentiates those that succeed at their goals and those that don’t. His take home message was that whatever you are pursuing in life you need to devote yourself to it in order to reap the benefits and succeed. With just enough time for another adjustment, from the lovely team at the Glasgow Chiropractic Clinic, Andrew Lambert and Tennille Haygarth, we were packed up and on the plane back to Cornwall feeling revitalised and inspired. At The Peloton we are “all in” to helping Chiropractors, so if you need help with your finances, would like to reach more patients in your community with a new website or want to develop your clinic into a new location please get in touch, we’d love to talk to you. Many thanks must go to Ross McDonald, DC & Rebecca Vickery, DC for organising the event and ensuring everything ran like clockwork. I wish them both the best of luck with the Scotland College of Chiropractic which they are in the process of setting up.